Miami Beach’s real estate market remains famous but one of the main hindrances is inflated prices. Some renters are paying close to a third of their gross salary to be under a shelter, a situation that can easily cause tenants to shift to other areas. That’s why you need professional services to manage your property the right way. With the skyrocketing real estate competition, property management in Miami Beach has become very crucial over the past few years. Partner with a company that understands your investment goals. The solution lies in our competent property managers. They possess a high degree of knowledge and experience to handle all types of rental businesses. What is Interesting about Miami Beach? 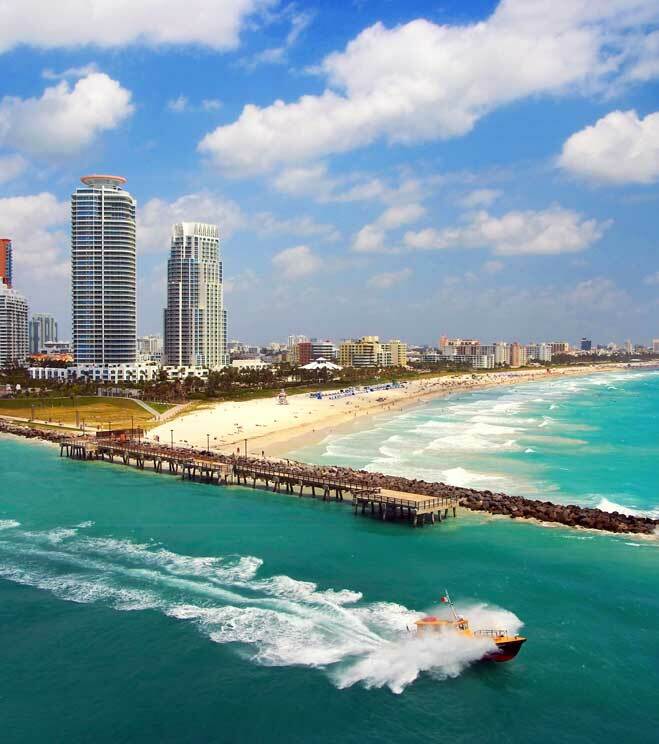 There’s no better place to invest in real estate like the Miami Beach. Here, you can decide to party all day. Surrounded by water, the city boasts of world-class beaches with soft, white sand, where you can enjoy beach volleyball as well as sunbathing. Watching the clear and calm blue water and the people doing a variety of outdoor activities can also be fun. If you want to see the world’s most beautiful people, then Miami Beach is the place to be. It’s not clear what attracts them but you’ll appreciate it. Whether you’re at the North Shore Beach or the Lummus Park Beach, you’ll interact with Cubans, Puerto Ricans, Colombians, and many other citizens. Rich culture. From the modern pieces of the Bass Museum of Art and the Wolfsonian Art Museum to the art deco buildings bordering the shore, Miami Beach is booming with artwork. The Lincoln road offers fashion shopping choices. 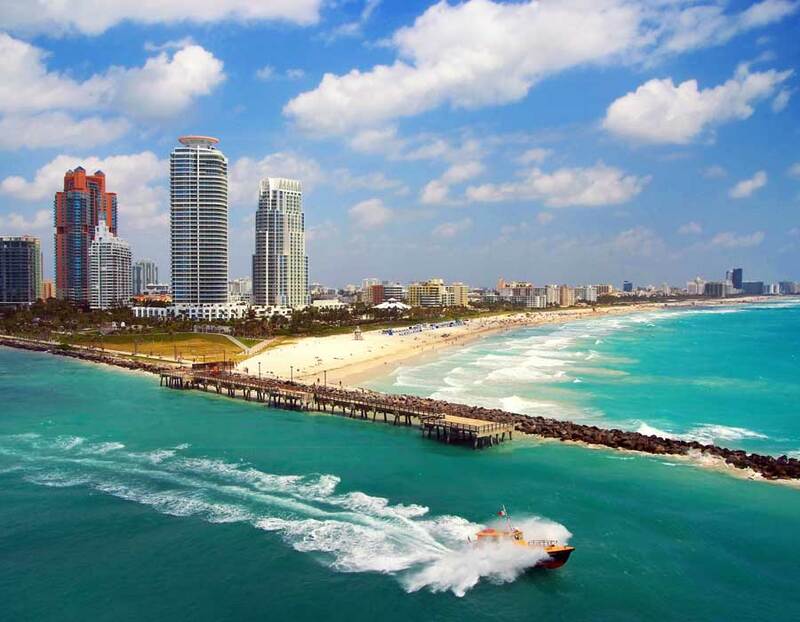 Add this to the perfect warm weather, lavish hotels, and many more, Miami Beach is a great catch for investors. If you’re an owner of a rental business in Miami Beach, then you need the services of a property management company. A good manager takes the burden of handling tenant screening, maintenance, rent collection, and any other issues from your shoulders faithfully. We are the most reliable company you could ever deal with. We employ only the most skilled and experienced property managers who possess deep knowledge about overall market values and associated costs. All our crew members are licensed and have expertise in negotiation and marketing. We can help you generate income and earn the highest return on investment possible with the least effort on your part. One of the reasons why US Florida Property Management LLC continues to gain popularity all over Miami Beach is due to our values. We demonstrate the highest level of integrity and honesty in all our dealings with tenants, investors, and property owners. Proper property management in Miami Beach should satisfy tenants, and that’s what we do. Whether you’re entrusting us with your vacation homes, single family homes, condominiums, or apartment complexes, be sure that we’ll deal with you transparently. We keep our records up to date and are more than ready to show them to you when need be. This has helped us maintain good relationships over the years. We exercise a high degree of professionalism. We select only the best, qualified property managers to be on our team. We train them thoroughly and ensure they go through a continuous learning program every so often. In the end, they are adept to pick only the right tenants that won’t cause trouble when it comes to rent payment or property care. For your rental business to do well, you need good property management in Miami Beach. At US Florida Property Management LLC, we offer the best option for managing your investment. Schedule an appointment with us to discuss your business’ goals and we’ll provide the most timely and consistent solutions for your specific case.